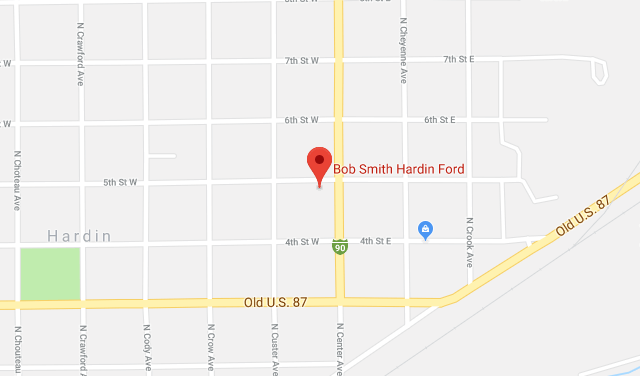 Check out Bob Smith Ford in Hardin MT. We offer new and certified used Ford cars, trucks, vans and suvs! Bob Smith Lincoln is your Billing MT new cars dealer! Check us for great lease and finance specials and offers! 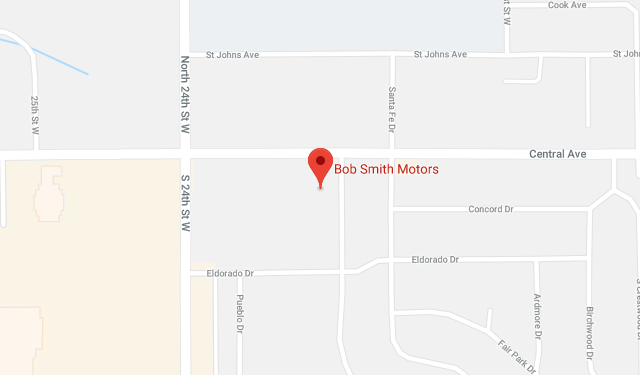 Bob Smith Motors is home to three great car dealerships in Billings, and the surrounding area. 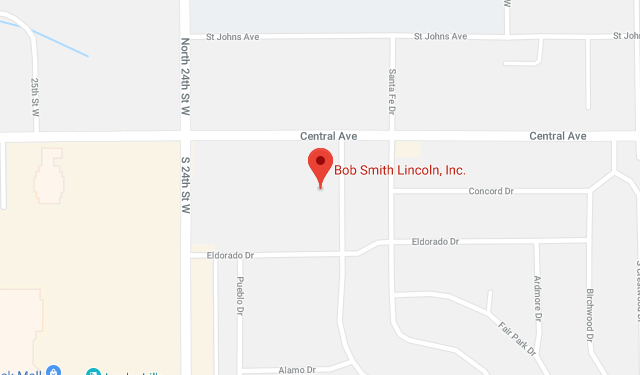 For our auto dealers in Billings we have Bob Smith Lincoln and Bob Smith Mazda. From these two brands you will find some of the best SUVs on the market today, as well as one of the easiest buying experiences around. We take the stress out of the car shopping process, and make buying a new vehicle from us as easy as possible. This is the same experience that you will have at Bob Smith Ford. Our dealerships pride themselves on making your process quicker, and providing you with answers to your questions. Find out more by visiting one of our new or used car dealerships today. Mazda always has something new and exciting to offer its customers, and it is definitely one of our three favorite brands! Mazda features some incredible safety features, such as one that prevents unexpected accelerations at stop lights and signs, as well as enough airbags to protect you and your family. Mazda is so confident in their product that they back it with one of the longest and most complete warranties available. Find out more about our new vehicle warranties by stopping by Bob Smith Mazda, or giving us a call. The Billings used car dealership portion of our business also features high quality pre-owned vehicles to choose from. In no particular order our favorite brands are Ford, Mazda, and Lincoln vehicles. Now, we may be a bit biased since we sell them, but once you drive a new Ford you will understand. If you are driving a vehicle that is even just three years old you are going to be blown away by some of the features that you can even find down into our midsize SUVs. Most manufacturers look to have some wins in the stats sheet, which Ford also dominates, but Ford also looks for wins in the real life experience. Extremely comfortable seats, well positioned screens and buttons, and features such as air conditioned seats make Ford one of the best brands today. If test driving a new Ford wasn’t on your list, you should definitely update it. Shopping for used cars in Billings can be a nightmare. Unlike many cities around the country, a Montana vehicle has seen a much different life. Even cars sometimes get brought out on the ranch and in the mountains. So, when we detail and inspect our newly acquired used cars, we dig extra deep to find any problems that exist. All car dealerships say this, of course, but the difference is how we do it. Our techs work as a team, and are constantly sharing tips and tricks for inspecting vehicles. This is extremely important because our knowledge base allows us to identify common problems on vehicles, and lets us thoroughly inspect pieces for problems that we have seen in the past. Experience matters when it comes to pre-owned vehicles, and our team does an excellent job of ensuring the quality of our used vehicles matches what we strive for.